Take advantage of our regular discounted specials. Shop today so you don't lose out! 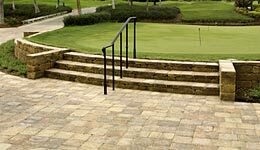 Retaining Walls, Seating Walls, Firepits, Landscape Borders. 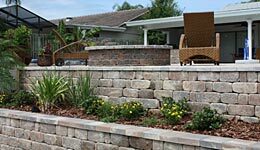 Check out all our Retaining Wall Block Choices. 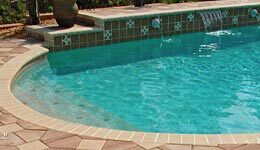 Two types of Polymeric Sand to choose from. 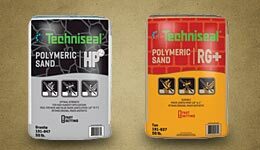 HP and RG Techniseal Polymeric Sand is available for shipment today. Regular Bullnose Comping, Long Remodel Bullnose Coping, and Short Remodel Bullnose Coping are available now. 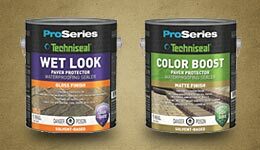 Water Based Sealers, Laquer Based Sealers, and Cleaners are all Available for immediate shipment.